At A Glance: With an accessible and convenient location, as well as housing some of the most desirable neighbourhoods in the city, South West Edmonton proves to be a great place to live. With many accessible amenities, as well as being right on the doorstep of one of the largest shopping centers in the world, there is no shortage of activities and amenities in this area. 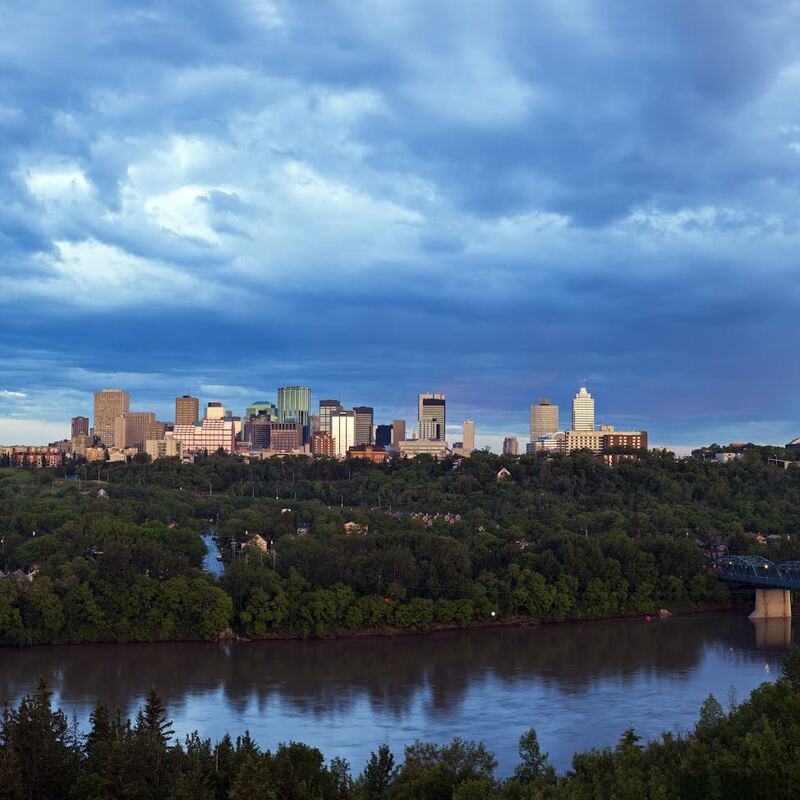 Edmonton’s residents often identify Edmonton’s South Western neighborhoods as some of the most desirable and affluent. South West Edmonton consists of prosperous neighborhoods such as Haddow, Henderson Estates, and Ogilvie Ridge, as well as Blackburne and Falconer Heights. 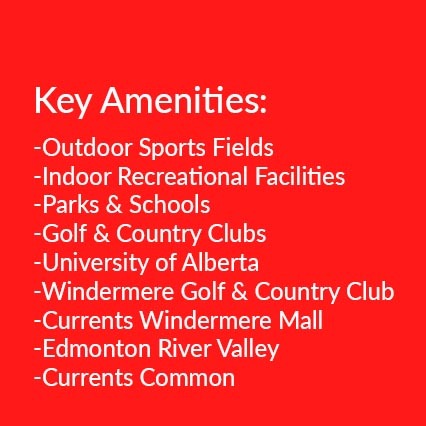 Lendrum Place, Windermere, Terwillegar and Steinhauer are also located in South West Edmonton. This portion of the city has a positional advantage over many areas as it boasts near-immediate access to downtown Edmonton, West Edmonton (home to the renowned West Edmonton Mall), South East Edmonton (home to the massive 320-acre spread South Edmonton Common shopping center), as well as being conveniently less cluttered than downtown, and providing close access to routes into and out of the city. Are you ready to make South West Edmonton your home? Moving to South West Edmonton? 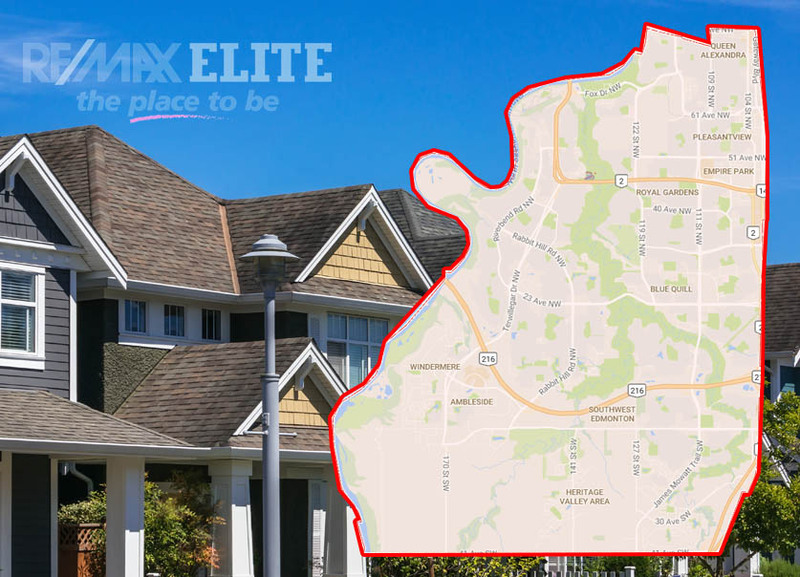 Find a RE/MAX Elite real estate agent to help you with buying and selling real estate in South West Edmonton.